We’re bringing our unrivalled design, measure and fit service to new areas. Specialist consultants based in Bristol, Bath, Dorset and the M1 corridor are ready to give your home lasting style. Shutterly Fabulous began life in Brighton back in 2001, and we’re proud of our Sussex heritage. Our mission back then and now? 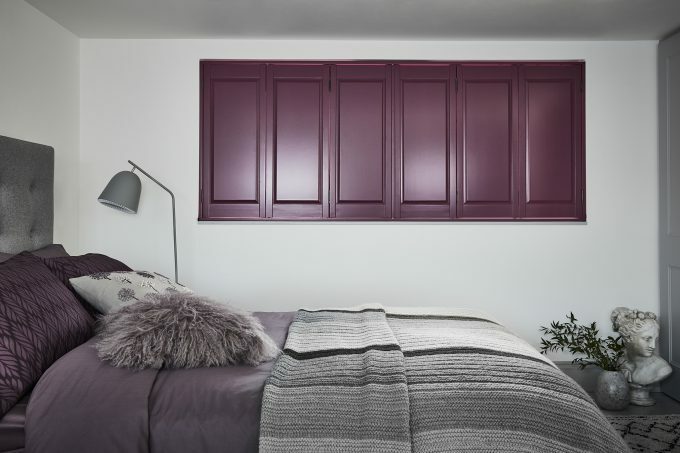 To bring premium wooden shutters to UK homes. But we didn’t just want to offer smart window treatments. 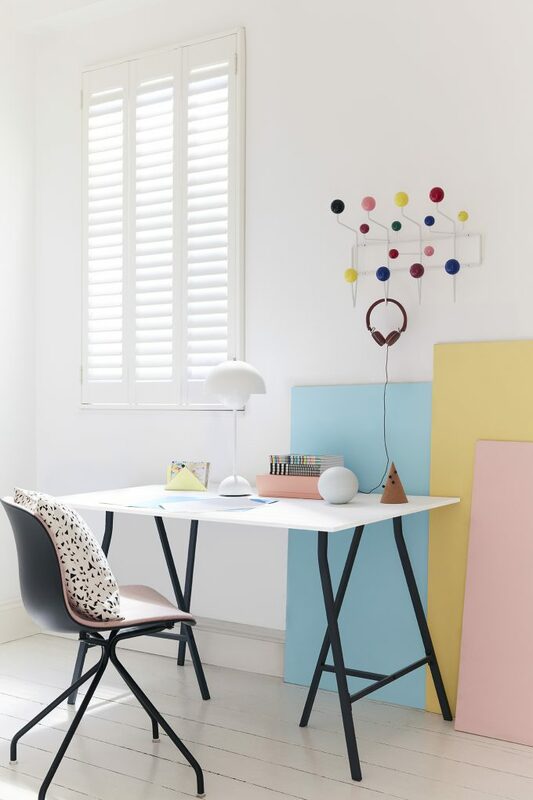 Shutterly Fabulous has always prided itself on unrivalled customer service every step of the way from consulting on the best shutters for every room, to designing them, and from measuring to manufacture and installation. The way we deliver on our quality and service promises is through our design consultants with experts based in London, Manchester and Birmingham, and our specialist fitting teams, available nationwide. And now we’re growing. We’re not turning our backs on our Brighton roots, of course, but we’re adding new local consultants in Bristol, Bath, Dorset and the M1 corridor. If you’re looking for shutter expertise, call Shutterly. 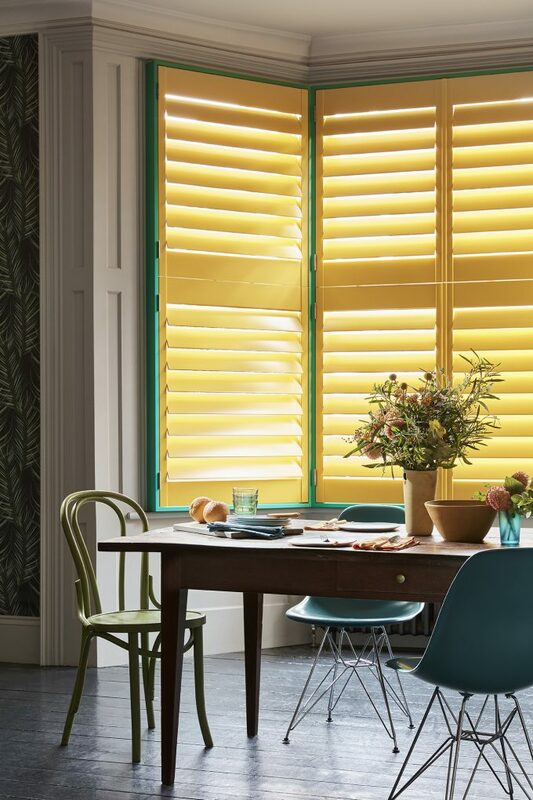 Our consultants know all there is to know about the possibilities of top quality wooden shutters and understand the materials, methods and pitfalls, so you can trust them to design the best window treatments for your home. And just in case you were wondering, they’re not commission-driven, so all their guidance is focused on creating style together with managing light and privacy in your rooms. 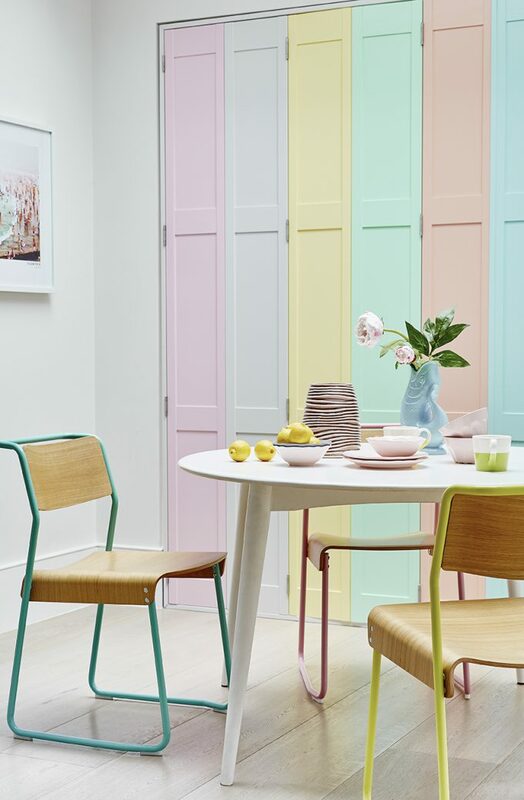 Our new local consultants are experts in their regions, as well as shutter specialists, so they can help you choose shutters that complement your home’s architecture and the heritage of the local area as well as making your interiors look great. Made your home in Dorset? Consider introducing rustic solid shutters that’ll complement the picturesque villages of the region. Painted in a colour drawn from the local surroundings they’re the perfect way to subtly link your property to the locality whenever the house was constructed. Solid shutters are winners for privacy and light control, too, and especially good for stopping daylight disrupting sleep. Proud Bristolian? Bristol’s wide array of building styles include wonderful Georgian and Victorian architecture with windows whose attractive features you won’t want to detract from with bulky or boring window treatments. If you’re looking to install shutters in Bristol, full-height louvred shutters are great for bays and tall windows, or maximise the light coming in with café-style shutters covering just the lower portion of the window. Resident of Bath? The Georgian terraces of Bath and the warm Bath stone properties that dominate much of the city deserve a window treatment of equal grace. Shutters in Bath properties emphasise the proportions of the architecture. Dressing every room with shutters will maintain symmetry. Tall windows can benefit from tier on tier louvred wooden shutters so the panels of the top and lower half can be operated independently for flexible control of light and privacy. Unusually shaped window? Our consultants can design shutters that follow its lines to draw attention to the elegant feature instead of hiding it the way other window treatments would. Not sure which window dressing works with your home’s style – and the local area? Our consultants can design shutters that work in harmony with your property whatever its age and architectural features – and that will continue to look good for years to come. Each window has a slightly different surround. Is it possible le to tell me if you operate in Devon, we are in Woodbury, just outside Exeter, and give me a rough estimate of cost.